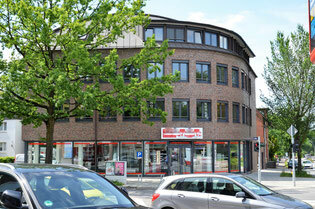 Property management of business units - rainer-hh-tests Webseite! For a tenantin a business unit, fit of the unit and the given surroundings are very important. Sometime even special agreements are necessary if apartments and business unit are under one roof. As the point of contact for your tenants, we take care about their needs and questions fast and reliable. This helps to ensure a long term lease. To develop your property excellent requires a satisfied tenant. At the management of a business unit, we realize the management, maintanance, lettings and development of the real estate unit. We are in charge of all tasks to your convenience.